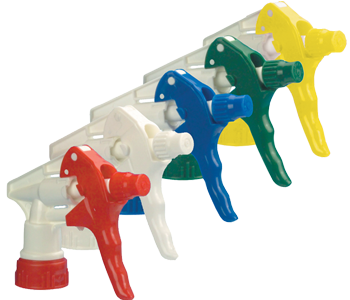 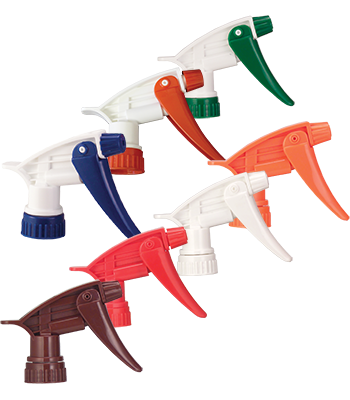 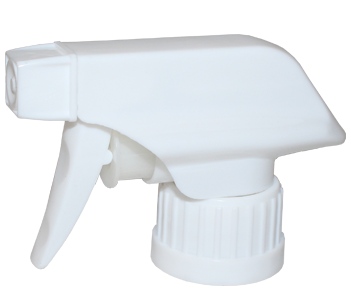 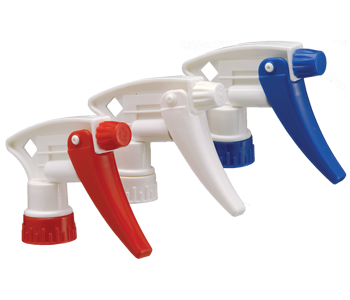 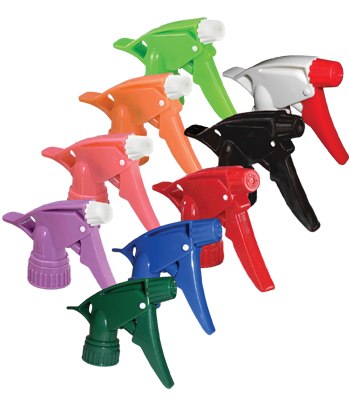 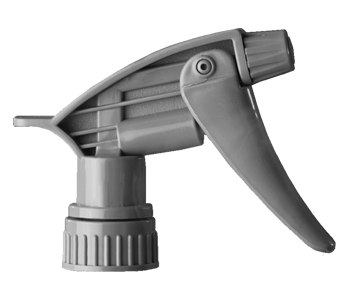 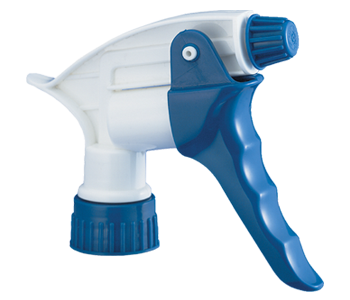 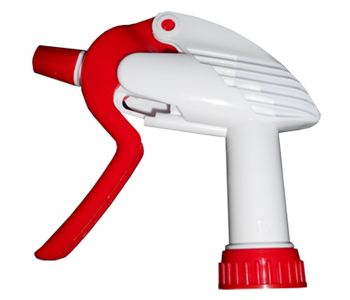 SHIPPER - All Plastic Trigger Sprayer - Engineered not to leak. 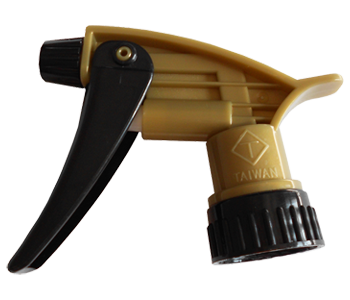 ACID RESISTANT - Unsurpassed Acid Resistance, Less Fatigue, Long Lasting. 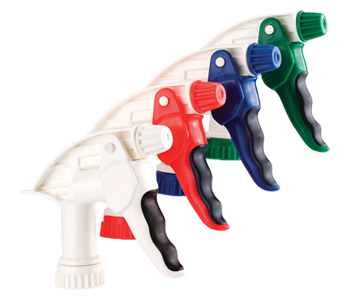 GENERAL USE - Non-Leaking, Comfort Design. 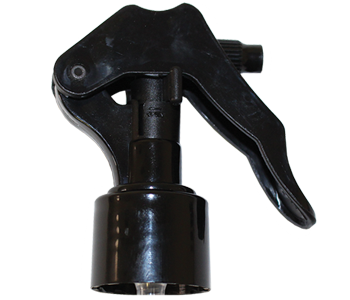 HIGH OUTPUT - Patented "Comfort Grip" Design, Less Fatigue, Long Lasting, Saves Time. 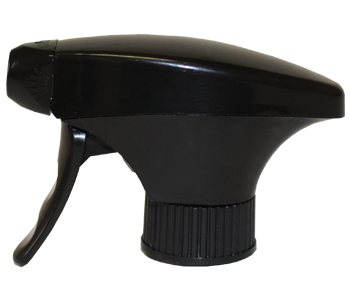 HIGH OUTPUT - Great Value, Comfort Design, Less Fatigue, Saves Time, Long Lasting.